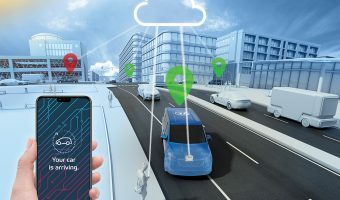 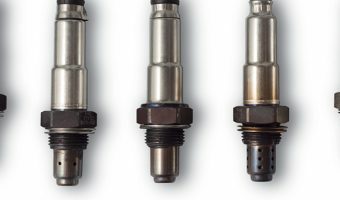 Many drivers of modern vehicles are oblivious to the critical role oxygen sensors play Instead, they simply enjoy the benefits of the contemporary electronics which are seamlessly integrated with the.. 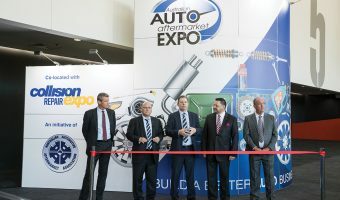 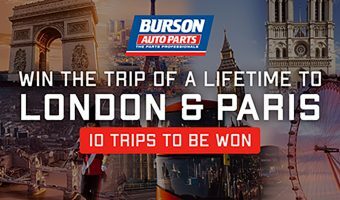 The Australian Auto Aftermarket Expo returns to the Melbourne Convention and Exhibition Centre from 4 – 6 April with the nation’s most comprehensive exhibition of vehicle repair and servicing equipment,..
With Burson Auto Parts Ten lucky Burson Auto Parts trade customers will win a seven night trip of a lifetime visiting two of the world’s most popular tourist destinations, London.. 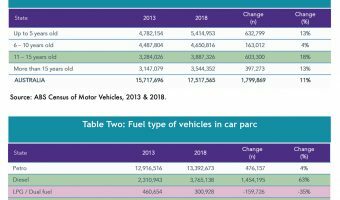 The Australian car parc is changing, with well-publicised trends away from medium and large cars as consumers and businesses vote with their wallets for SUVs and utes ACA Research says.. 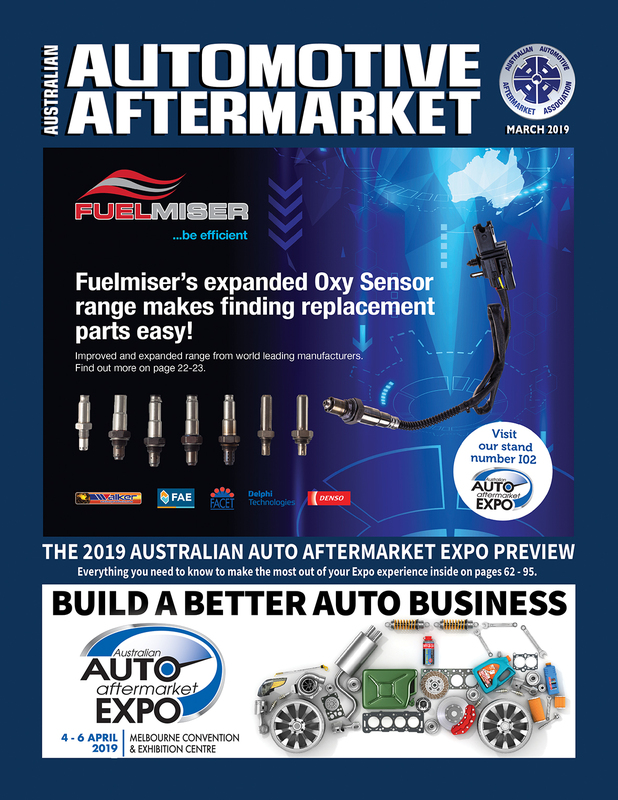 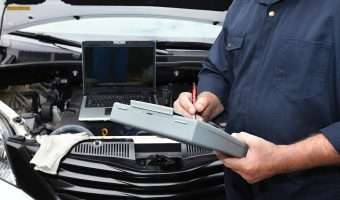 While supportive, AAAA warns some aspects are inconsistent with ACCC findings The Australian Automotive Aftermarket Association (AAAA) has cautiously welcomed the release by the Federal Government of a Consultation Paper.. 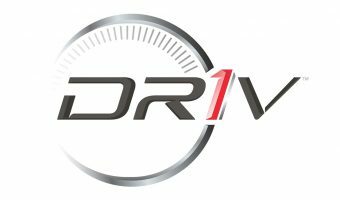 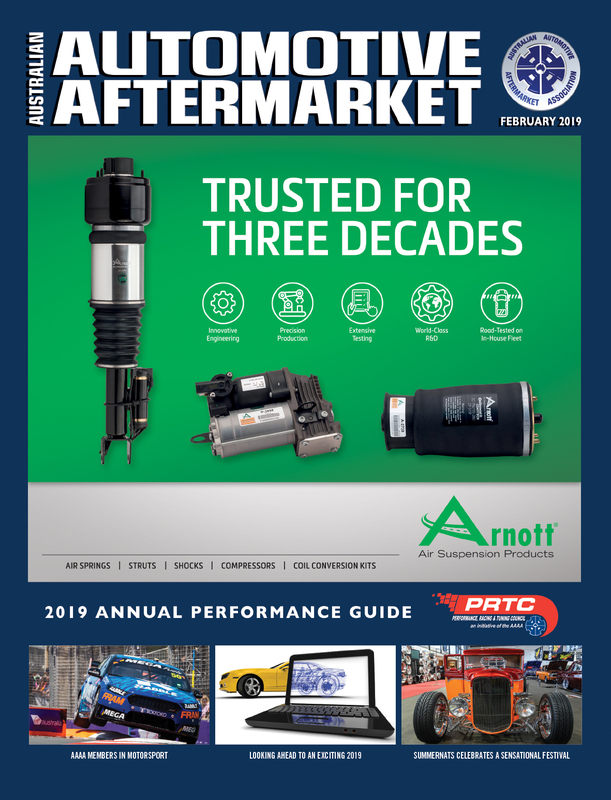 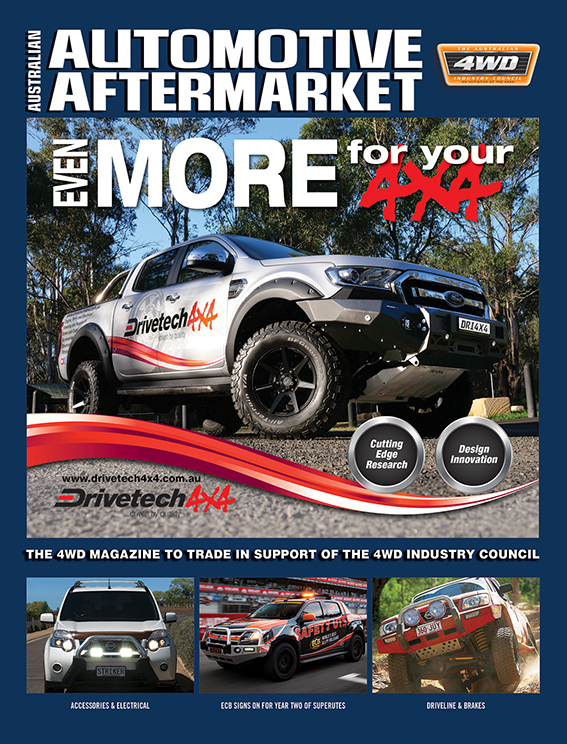 The new aftermarket and ride performance company will launch later this year DRiV Incorporated is the name of the future publicly traded Aftermarket and Ride Performance company that will launch.. 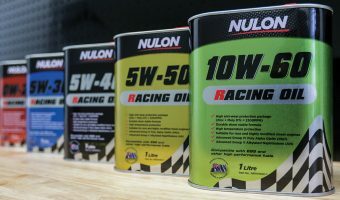 The Nulon brand will be retained and the products will continue to be manufactured locally The Fuchs Group, which operates globally in the lubricants industry, has signed an agreement to..
A field of 60 golfers both members and guests alike enjoyed a fantastic day’s golf held at Gardiners Run Golf Course in Melbourne on Friday 22nd February The Golf was..
ZF enables new forms of urban mobility Novel urban mobility choices are one of the biggest drivers behind the development of autonomous driving, says ZF, stating a primary example is.. 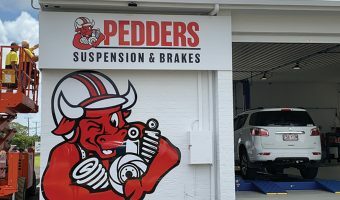 The company will now be known as Pedders Suspension and Brakes The Pedders brand revealed a new corporate logo recently to hundreds of franchisees at Pedders annual national conference. 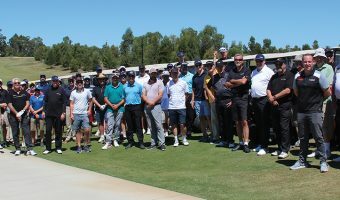 Pedders..